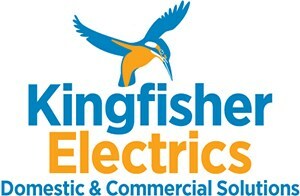 Kingfisher Electrics Ltd - Electrician based in Hove, East Sussex. At Kingfisher Electrics our staff are trained to the highest standards in the latest technologies. A fully insured company, we are members of NAPIT The National Association of Professional Inspectors and Testers a leading Government approved, UK accreditation Service. With extensive knowledge and expertise in both domestic and commercial installations, we offer you a prompt, courteous and professional service. If you’re looking for quality work at a competitive price, look no further than Kingfisher Electrics.